Binoculars are a fantastic way to explore the outdoors. 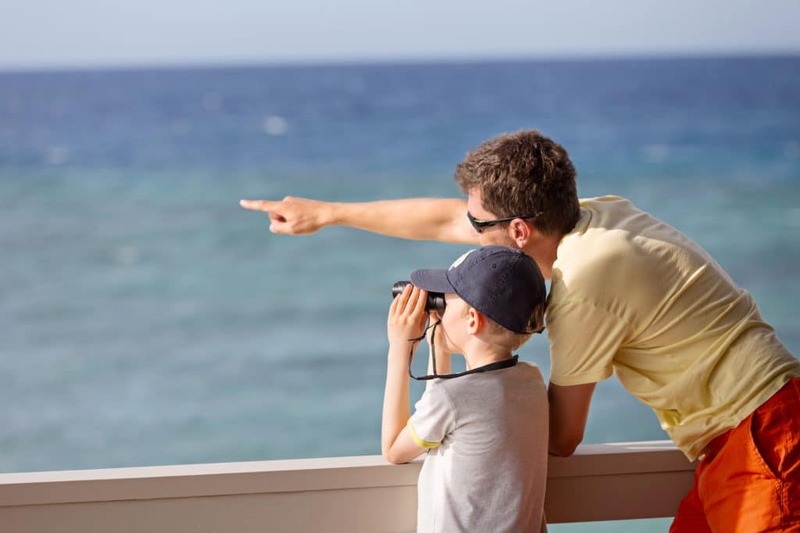 Whether you enjoy hiking, wildlife watching, or simply taking in the sights on holiday; binoculars help you to enjoy everything in much greater detail. However, whilst they are certainly great to take on your adventures, many people struggle to decide which type of binoculars are right for their needs. With so many options for magnification, the field of view, weatherproofing and lenses; it is no surprise finding the best binoculars can feel like an impossible task. 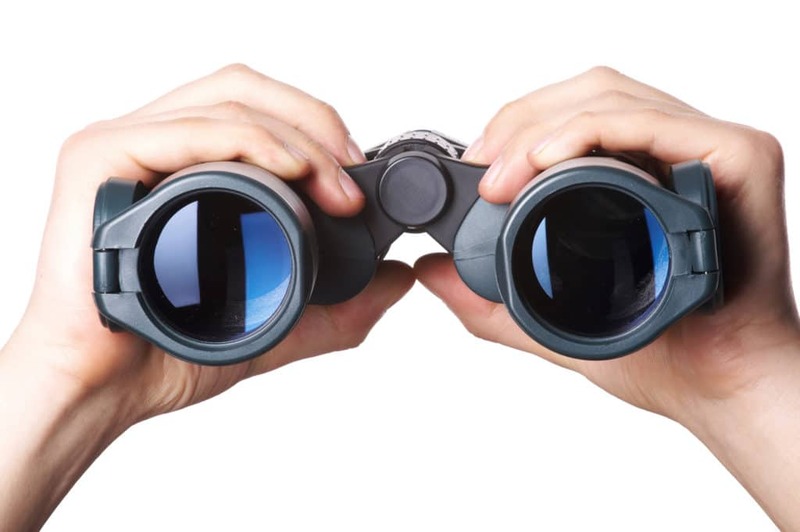 Luckily for you, in this article we have rounded up the top choices of binoculars on the market that you can buy; so you can spend less time shopping and more time getting outside and enjoying the view. Well, what are you waiting for? Read our binocular reviews to find out which are the ones for you. activities, no matter what the weather, then these could be your perfect choice for the best binoculars. The Nikon Prostaff 7S has a rugged weatherproof design while offering crisp, clear images with a wide field of view – even if you wear glasses. High reflection prisms within the lenses mean they function wonderfully in low light; which is perfect if you are often out at sunset or sunrise. That said, if you’re a late riser, these binoculars also produce beautiful results in bright conditions too. Furthermore, should you find yourself out in the rain, the lenses will not fog – ensuring what you see is clear, even if the skies are not. They are lightweight but have also been built to be sturdy. 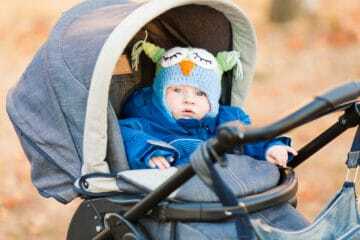 Therefore, they can easily handle most falls and knocks that can occur when you’re out exploring. They can be used in wet environments and is able to survive up to 10 minutes submerged in a metre of water. So, should the worst happen, this will give you plenty of time to rescue them. As great as these lightweight binoculars are, there are a couple of unfortunate drawbacks. A few users said they suffered from eye strain and headaches after prolonged use, which isn’t ideal if you like to spend all day birdwatching. 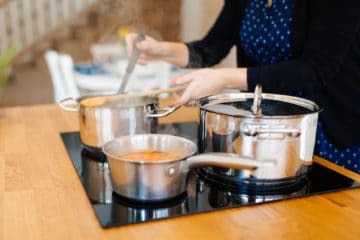 Furthermore, many people said they found the instructions a little difficult to understand, and that it was awkward to adjust the focus at first. High reflection lenses are great in low light. Design offers a clear field of view, even for people who wear glasses. Can cause eye strain and headaches with prolonged use. Can be difficult to focus at first. 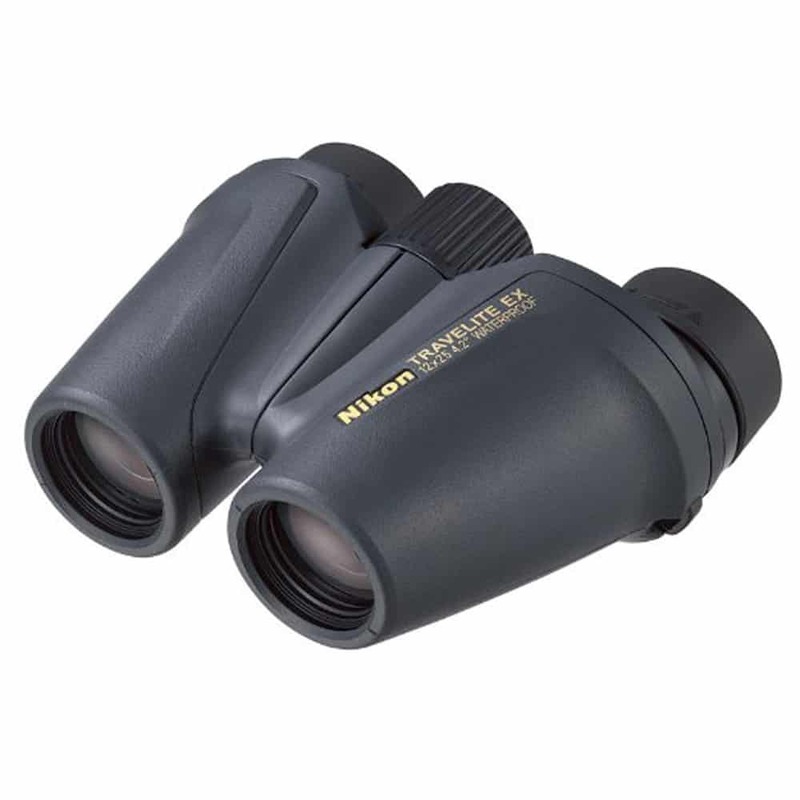 then these high-resolution Nikon Monarch 5 binoculars should not disappoint. 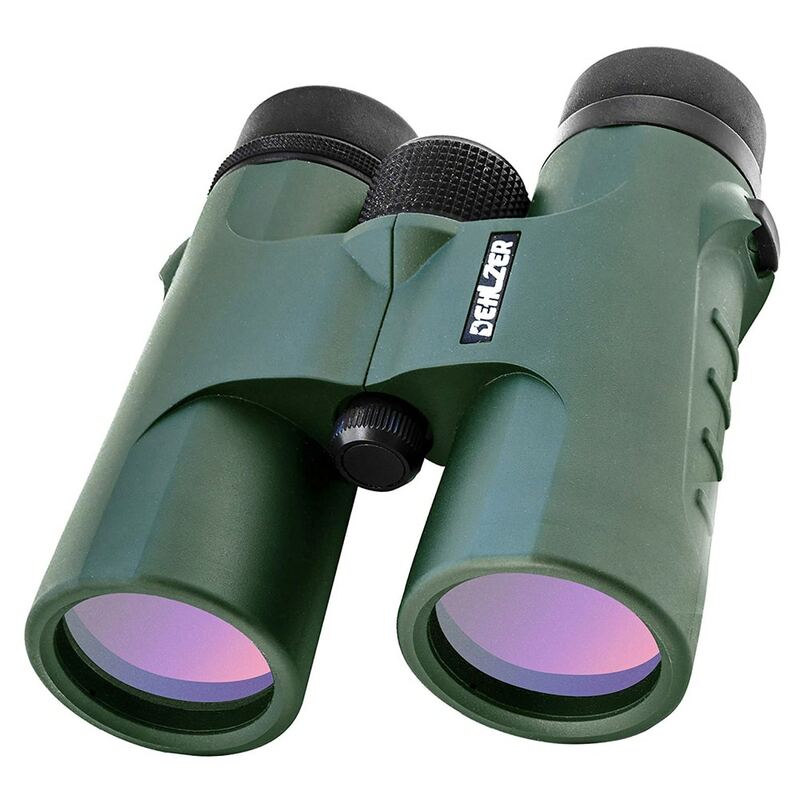 Easy to use and offering supreme image quality, these binoculars will give you the best chance of enjoying that beautiful rare sighting you have been waiting for. You can keep your distance and still feel like you are right up close, thanks to the super-powerful 8x to 20x magnification capacity. 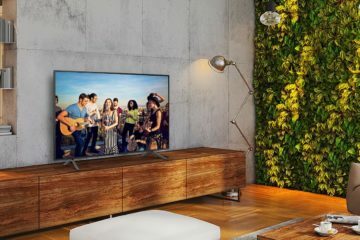 Also, because of the use of extra-low dispersion glass, there’s no need to worry about any irritating chromatic aberrations distorting your view. Even if your preferred bird species are active at dawn and dusk, they will not let you down. The lenses are coated in a multilayer, dielectric coating – which ensures you get the brightest and most colourful view possible in low light conditions. 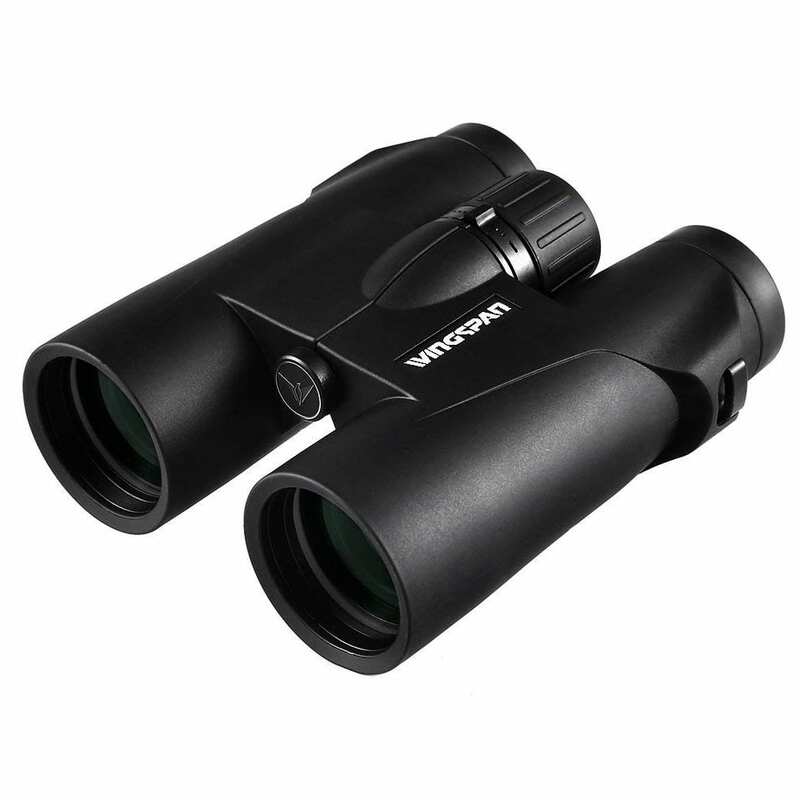 Furthermore, the adjustable eyecups and high eyepoints mean these binoculars are very comfortable to use, especially if you wear glasses. However, they do have some drawbacks. The first of these is the fact that the eyepiece has an irritating habit of jamming during adjustment. Therefore, you may find yourself battling to fix them and missing a sighting. Some users also complained that they weren’t easy to focus, and the narrow field of view made it difficult to locate what they were looking for. Can be difficult to focus. The adjustable eyepiece has a habit of jamming. Field of view is quite narrow. 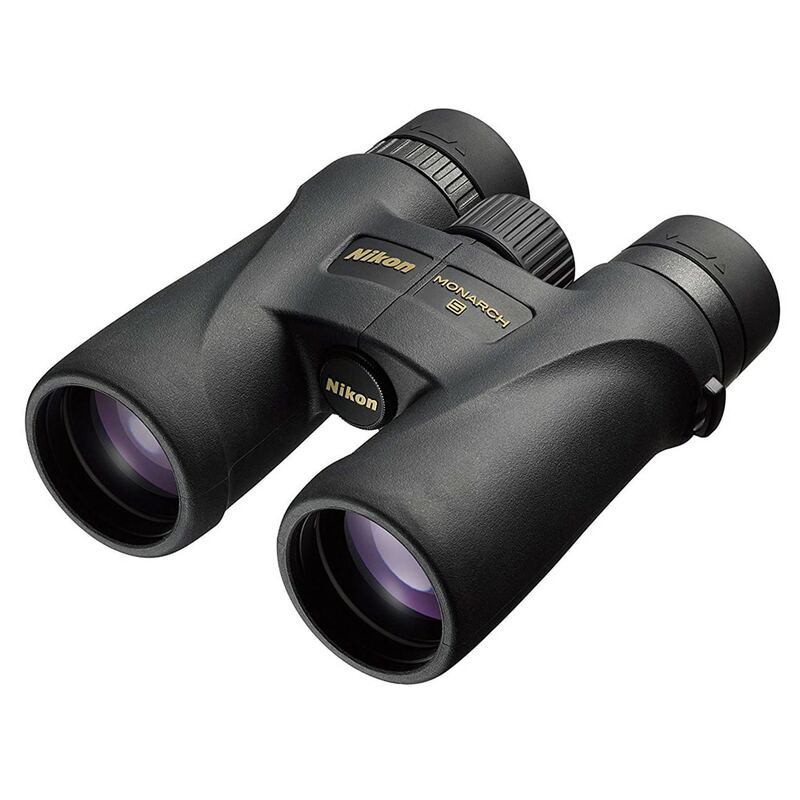 effective pair of binoculars for occasional use, the Olympus 8×40 DPSI could be just what you’re after. Featuring an easy-grip rubber coating, 8x magnification and supreme ease of use – these binoculars are built with the bank holiday adventurer in mind. The wide field of view means you’re unlikely to miss anything, even at the highest magnification. Images are also distortion free, thanks to built-in aspherical optics. Thus you can expect a crisp line of sight to any point of interest. Furthermore, should you wish to get a closer look at something in low lighting conditions, the large objective lens diameter makes this possible. That said, if you prefer to be out during the brightest time of the day, the added UV eye protection is a welcome addition. Unfortunately, there are a few drawbacks to this model. The first is that they’re rather heavy and bulky, so they can be difficult to carry around. 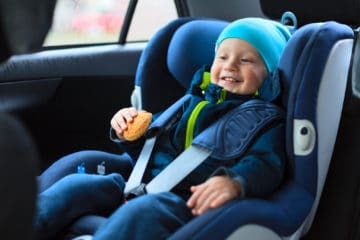 Because of this, they may not be the best option if you like hiking or any activity where you’ll carry them around a lot. They also have a habit of ‘misting up’ in certain weather conditions, which can end up having a major effect on what you can and can’t see. Lastly, usability can also be a bit of a problem. Whilst these binoculars are easy to grip and hold, it can be difficult to get the focus right first time. Durable, easy to grip design. UV protection for your eyes. Very wide field of view. Aspherical optics give a distortion-free image. Heavier and bulkier than many competitors. 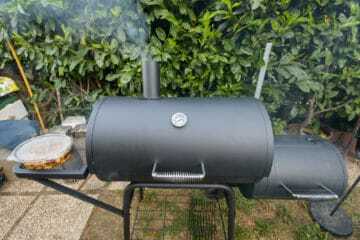 Can mist up in bad weather. Can be difficult to get the right focus. 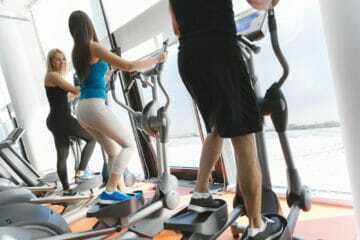 you will know that equipment bumps and knocks are an unfortunate fact. That’s why it’s important that your binoculars are as durable as possible. This is where the Nikon Aculon A211 really stands out, offering a tough, rugged casing, as well as many other features for great functionality. The Aculon has an incredibly durable design that includes a rubber armour which means they can take some of the strongest bumps and shocks without affecting its performance. This also provides a comfortable grip, which means it is less likely to slip out of your hands. On top of this, they feature multilayer-coated lenses, alongside aspherical eyepieces. This ensures crisp, colourful images that won’t be affected by any annoying distortions. A large objective lens also means that they can take in a lot of light, further enhancing images, even during darker times of the day. However, despite being lightweight, they can be rather bulky, which can make them somewhat cumbersome to use. Unfortunately, they do not do well in water nor are they fogproof, so they cannot be used in more extreme weather conditions. Furthermore, a few people complained that the focus dial was a little stiff, but this will probably loosen with use. The large objective lens makes them great in low light. Aspherical eyepiece lens removes distortion. Multilayer-coated lenses enable crisp, colourful images. Lightweight so can be used for long periods without fatigue. The design is rather bulky. always shine on outdoor pursuits – but wet weather is exactly what the Dehlzer Binocular 10×42 has been built for. They can be used in wet environments and is fogproof, with 10x magnification and a compact, lightweight design; these binoculars will be your best friend on a rainy day. Due to their multi-coated lenses, dreary vistas come to life with bright, clear images, free of distortions. Also, should you be in the right place at the right time for a wildlife sighting, the focus settings are incredibly easy to adjust – so you won’t miss out. Another great benefit of these binoculars is that you can use them for long periods of time without fatigue, tired eyes or headaches. After all, the last thing you want is to have to go home early because your hands or eyes are sore. That said, they aren’t very comfortable if you wear glasses. With that in mind, there are a few additional downsides to these binoculars. The included neck strap is comfortable but unfortunately is prone to breaking easily. Also, while the binoculars themselves are very easy to use, the instructions aren’t the best. A few users found they got on better when they just took them out and played with the settings, rather than trying to follow the instruction manual provided. Fully multi-coated lenses in order to minimize distortion and create better images. Doesn’t cause eyestrain or headaches with prolonged use. Neck strap might break easily. Instructions are a bit confusing. backpacking, or just a weekend away – you need to pack the best small binoculars for your trip. The Nikon Travelite EX certainly lives up to their name, producing superb image quality in a compact and lightweight design. Offering a fantastic field of view, these binoculars are perfect for taking in the sights on your next adventure. The multi-layer coating on lenses gives sharp, bright and colourful images, while the aspherical eyepiece minimises any distortion that you might come across. Tight-fitted O rings and nitrogen gas inside the binoculars ensures they can be used in wet environments and is fogproof regardless of the weather. So you can be confident of a clear view, even if rain and humidity cloud your holiday. However, even though they are the best pocket binoculars, they do have a few drawbacks, both minor and major. First is the neck strap, which can have a habit of slipping; so you’ll need to make sure that they are well tied before letting go of the binoculars. Secondly, the instructions can be difficult to understand. Lastly, a few people mentioned they are quite difficult to focus, so it may take a little while to figure out. Therefore, if you don’t practice before jetting off, you might miss out on anything that has some action to it. Aspherical eyepiece lenses minimise distortion. Can be quite difficult to focus. Neck strap has a habit of slipping. of quality binoculars on a tight budget, these Eyeskey Classic HD binoculars could be the right choice. Featuring a rugged, weatherproof design and high magnification, the Eyeskey Classic HD offers an economical option for your weekend adventures. With coated BAK-4 Roof Prisms and multi-coated optics, they are able to offer bright, beautiful images on a par with their competitors. 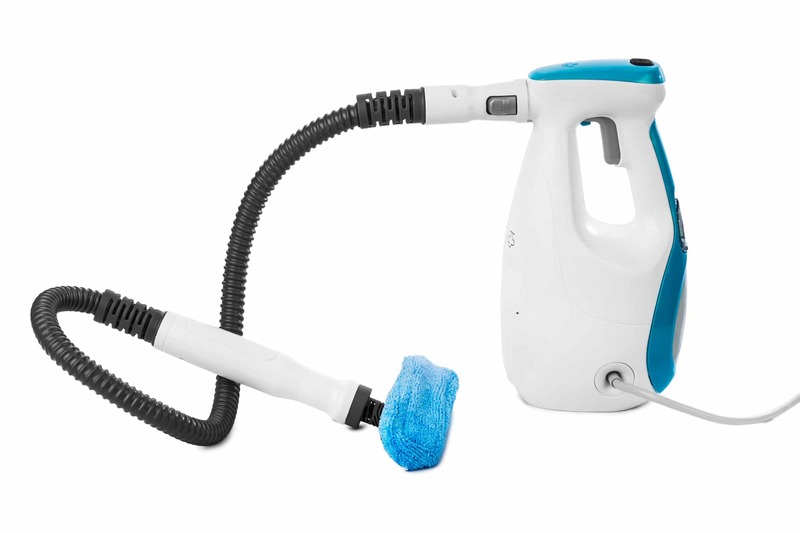 The outer coating has an ergonomic, easy-grip design to minimise falls. But they are also extremely durable and can take a lot of bumps and shocks should you drop it while out and about. Furthermore, reacting to your surroundings is easy thanks to the turn-and-slide rubber eyecups, which are effortless to adjust. Add in the fact that they can be used in wet environments and is fogproof, and you’ve got a pair of binoculars that you can use all year-round. However, that doesn’t mean that there aren’t any negatives to this product. Unfortunately, despite their ergonomic design, they are rather bulky and heavy. So they might not suit you if you’re likely to carry them around for extended periods of time. Also, as seen in some other models, the neck strap has a somewhat regular habit of coming loose and undoing itself if it’s not tightened properly. Lastly, some users complained of a slight imperfection in the lens, which can cause a visible spot when you’re looking through. This may have been a short-term design fault, but is still potentially irritating. All things considered, these are still the best cheap binoculars we have seen. Coated BAK-4 Roof Prisms ensure high-quality images. Ergonomic design for easy grip. Turn-and-slide rubber eyecups are easy to use and adjust. The neck strap isn’t very secure. An imperfection on the lenses can be quite irritating. discomfort for glasses wearers after a period of time, but these Wingspan Optics WideViews binoculars are designed with glasses wearers in mind. 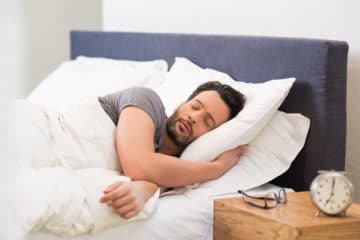 The eye relief is shaped for comfort, and focus can be adjusted for vision capacity – so whether you need glasses or not, you should find them very comfortable to use. 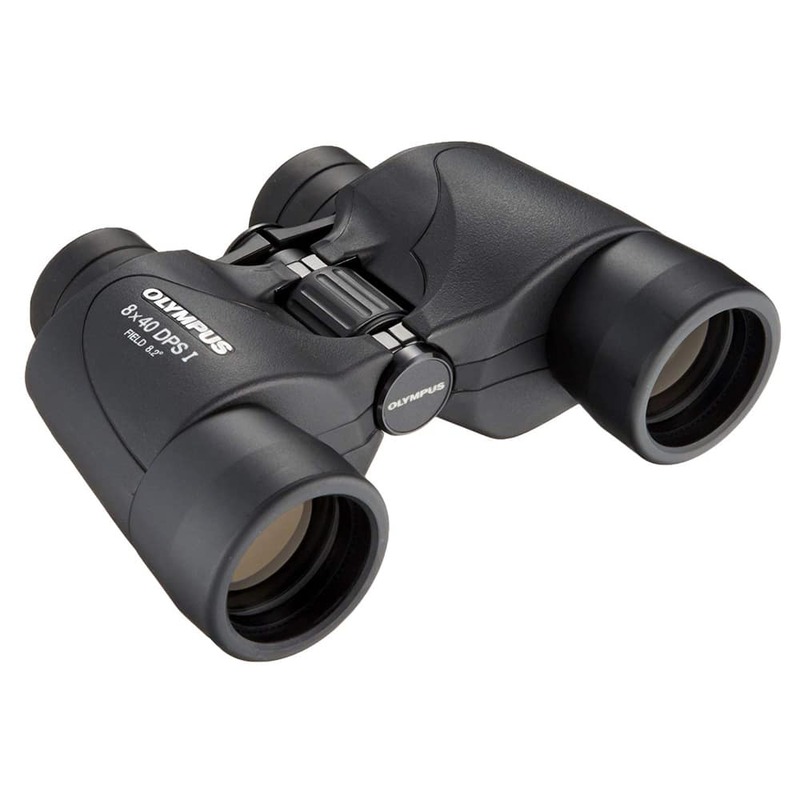 Offering an extra wide 430 ft field of view, and 8x focus, these binoculars will allow you to zoom in from 1000 yards without compromising on image quality. So, if you’re an avid birdwatcher, you can observe an entire flock or get up close and enjoy all the beautiful HD detail of an individual. 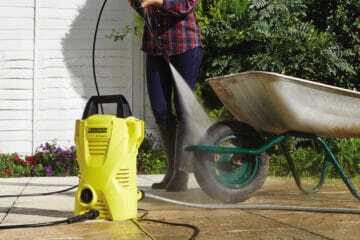 Furthermore, they can be used in wet environments and is fogproof. You’ll be able to use them in all kinds of weather without losing any clarity. 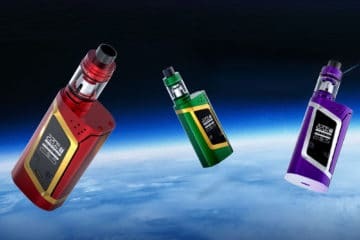 However, compared to other models we have seen, the colour quality isn’t the best. This means you may find some views may look a little duller than expected. 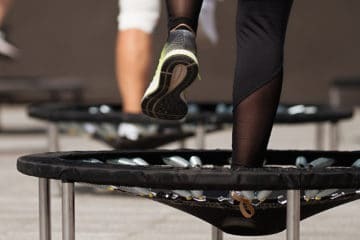 Since they’re quite bulky, you’ll also need to put some effort into holding them still during use, as any shake will drastically affect what you’re looking at. 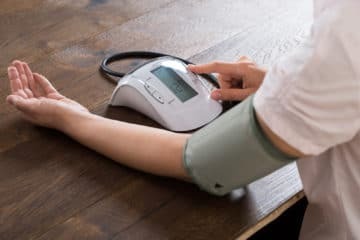 The weight can also cause aches in your arms and hands after some time, which may be a problem if you’re planning on spending the day bird-watching. Extra wide field of view and closer focus. Waterproof and fogproof so can be used in all weather. Focus can be adjusted to individual eyesight. Great eye relief, even for people who need glasses. Some users found them heavy. Image colour isn’t as rich as other models. 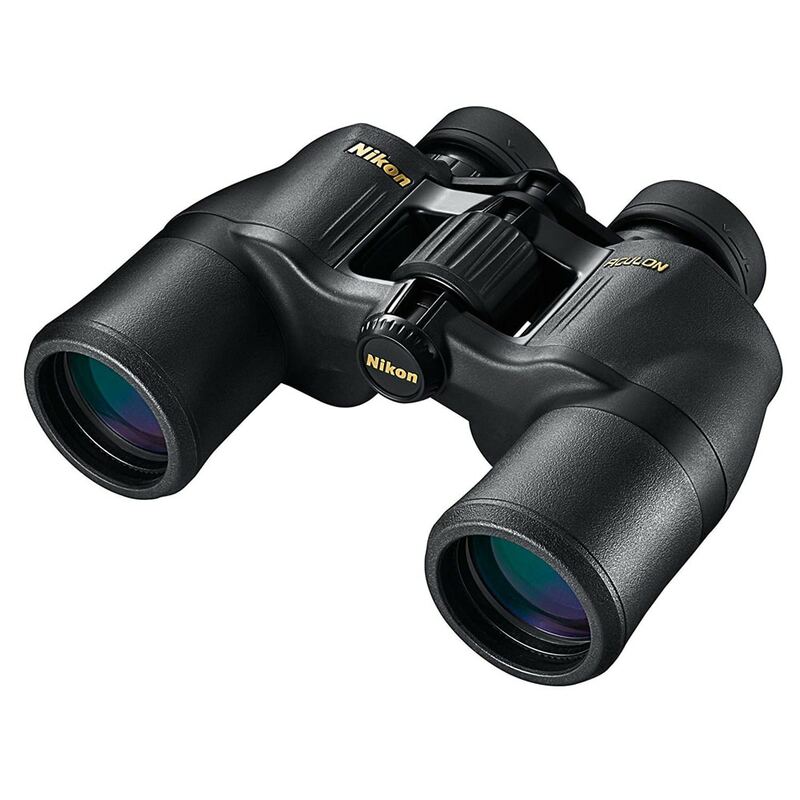 useful for birdwatching, it takes something special to look at planets, which is where the Celestron 71018 SkyMaster shines. Offering an incredible 20x magnification and large lens, you’ll easily be able to admire the moon or distant celestial bodies such as Mars and Saturn. The wide field of view and a huge 80mm objective lens diameter means you’ll be able to take in a lot of light and see bright images, regardless of whether you’re using them during the daytime or stargazing at night. Multi-coated optics mean the view will always be crisp and clear; perfect if you are trying to spy Saturn’s rings, for example. The large focus knob also means you should find them easy to adjust the image on the go, even if you are out in the pitch darkness. Furthermore, if you trip over while gazing at the sky, the tough, armoured exterior casing is an additional benefit. This means you can rest easy that your binoculars should have survived the fall intact – even if you haven’t. However, there are a few negative points to this model. Unfortunately, many users complained that some of the parts are shoddily made, and don’t fit together perfectly. The lenses seem prone to quickly falling out of alignment so you’ll end up getting double-vision or unclear images if you’re looking through both eyepieces. Due to the size of these binoculars, they are also rather heavy. They do come equipped with tripod adaptor, which you will likely need to use if you will be using them for some time. Up to 20x magnification allows you to view celestial bodies. 80mm diameter for super bright images. Multi-coated optics for crisp and clear results. Focus knob makes them easy to adjust in the dark. Some parts can be shoddily fitted. Lenses have a habit of not focusing when in sync. Heavy and can quickly cause fatigue. 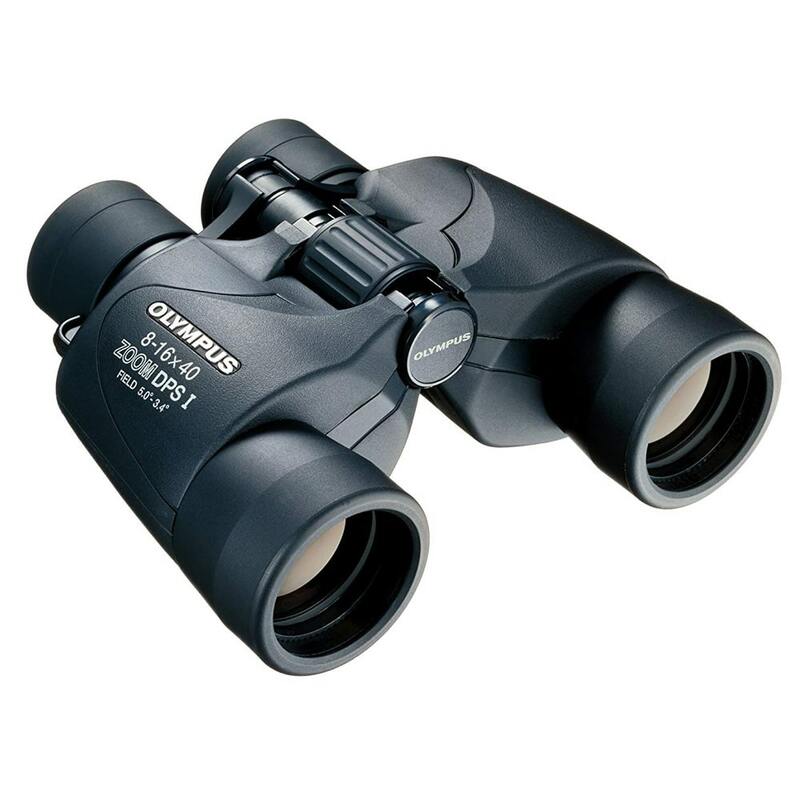 easy to use pair of binoculars which can get the job done, the Olympus DPS I is a great choice. Offering a fair sized objective lens at 40 mm – they can let in enough light to ensure that your view is sharp and clear. 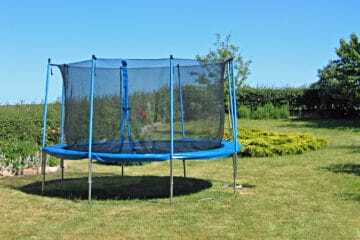 This is really useful if you are in wooded areas which are shielded from direct sunlight. That said, image quality isn’t compromised in bright conditions due to the anti-reflective coating on the lenses. UV protection is also included, so you can use these binoculars in all lighting conditions without needing to worry about sun damage to your eyes. Overall, the design of these binoculars is geared toward usability. They have got a large focusing knob which is easy to reach and use, as well as a rubber coating which means you won’t lose your grip anytime soon. 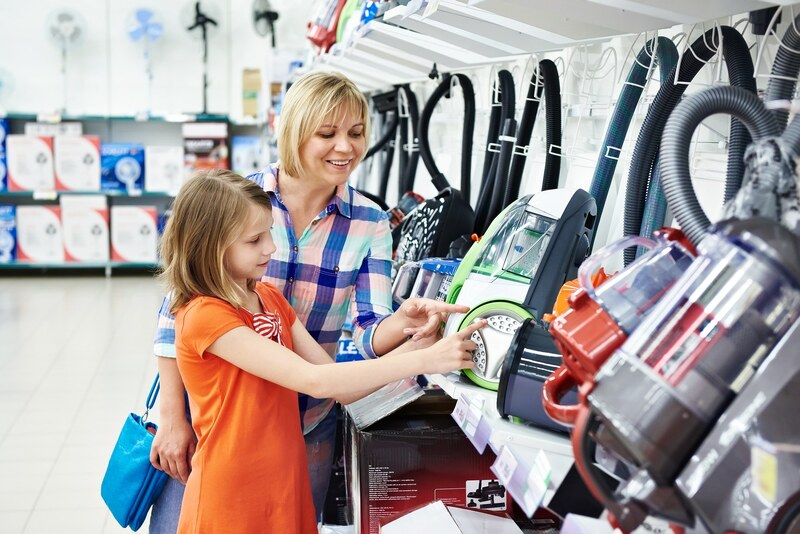 This is especially beneficial if you struggle to manage bulkier items which can be uncomfortable to hold. However, that’s where the ease of use ends. Many customers found the eyecup design uncomfortable, and in some cases said that it blocked their view completely. If you wear glasses, these binoculars will probably not be for you, due to the awkward way the eye relief is moulded. Whilst the focusing knob is easy to reach, this also lends itself to be adjusted accidentally. As a result, you may find you have got the focus just right, only to have to re-adjust next time you raise the binoculars to your eyes. In addition, the width of the view field isn’t anything to get excited about. Some users said that the field of view is so narrow they couldn’t use these binoculars for anything which moves rapidly. On that basis, these are probably best used for sightseeing, rather than bird or wildlife watching. Very large focusing knob for quick and easy focusing. The rubber coating makes them easy to grip. Lets in a lot of light for maximum image brightness. UV protection to protect your eyes from sunlight. Anti-reflective coating for better quality images. Eyecup design isn’t comfortable for many. Easy to accidentally change the focus settings. work is surprisingly simple – it’s all in the lenses. Lenses are curved pieces of glass which affect the way light travels. When it hits a lens, it’s direction of travel is altered, slowing it down and making it bend. There are many different types of lenses, but convex lenses are those which are used in binoculars. These lenses have a middle which is thicker than their outer edge, and thus attract the light to their centre. Essentially, this “converges” all the light into one place, making whatever you are looking at seem much larger. Therefore, if you want to get a better view of something much farther away, it is best to put two convex lenses together to intensify the result. In simple terms, this is what binoculars are. The first of the lenses receives the light from whatever you are pointing it at, and pulls all of it together, making the image larger. The second one receives this bigger image and repeats the process, making it even more magnified to the eye. Of course, this works in reverse too. This is why if you have ever flipped binoculars the other way around, things appear much smaller when you look through the eyepieces. However, the process doesn’t end there. The images created by the convex lenses are reversed, due to the way the light is bent when it hits the glass. In order to rectify that problem, binoculars have two glass prisms inside which are shaped like wedges. These prisms correct the image, each flipping it through 90 degrees so that by the time it reaches your eye, it has been turned the right way up. 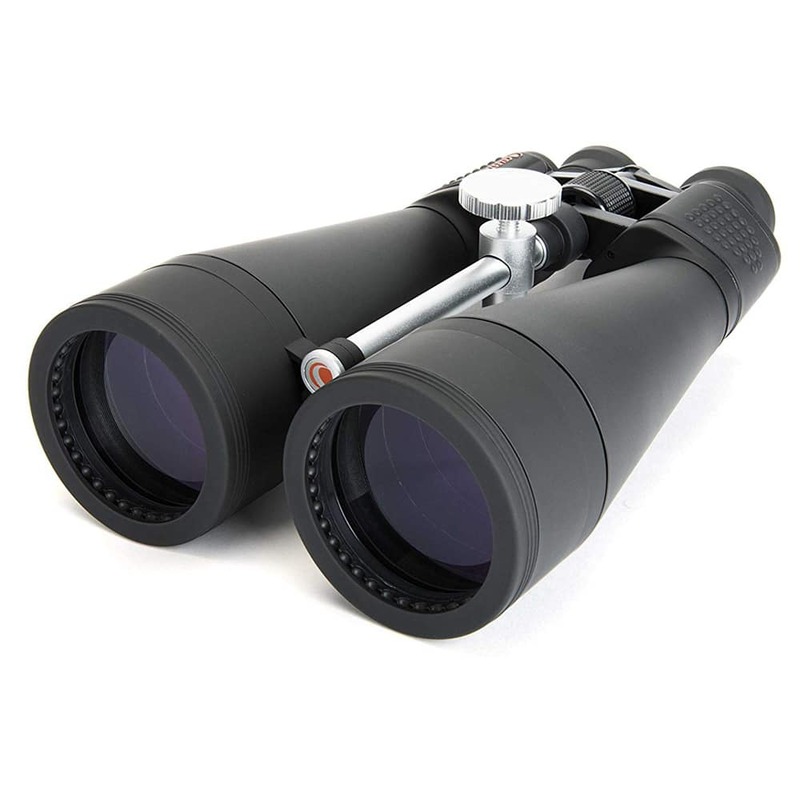 As you have probably noticed, binoculars require the use of a lot of high-quality glass components to work effectively. For this reason, binoculars are generally bulky and the most powerful models can be very heavy. The best binoculars can be quite expensive to buy due to the quality of the components used within them. Therefore, if you are going to invest in a pair, you want to be certain they are going to be the right choice for your needs. Don’t worry. 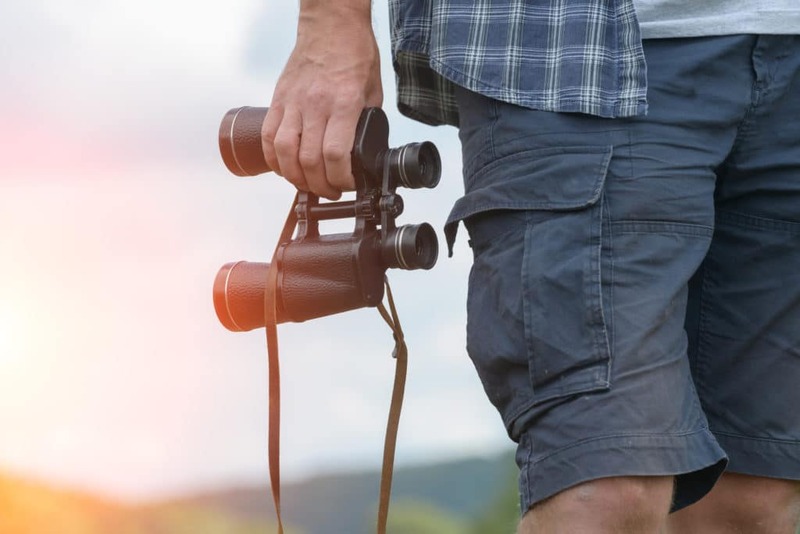 In this section, we give you the rundown of some of the key things to consider when choosing to buy your pair of binoculars. obvious feature, but regardless, it’s the one that you’ll need to put a good deal of thought into before you buy. For most outdoor pursuits, you’ll want a pair that offers somewhere between 7x and 12x magnification. The higher the number, the greater the magnification results. Higher end models are generally used by keen wildlife watchers or stargazers, while lower magnifications are suitable for general sightseeing or occasional hobby use. That being said, it is worth bearing in mind that the higher the magnification, the harder it is to stabilise your view. Anything higher than 12x magnification would almost certainly be too difficult to use for long periods without the help of a tripod. This one is something that you’ll definitely need to consider; as the type of lens coating used, as well as its thickness, can greatly affect visibility. 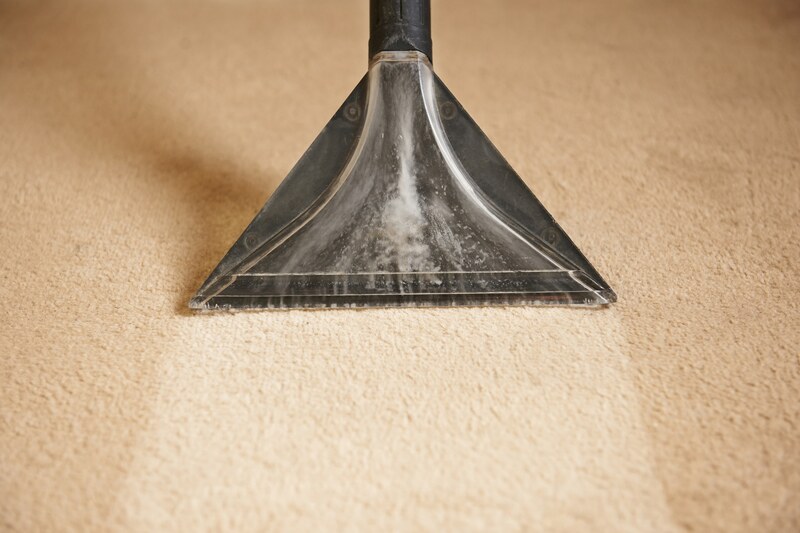 These coatings are applied to help reduce distortions caused by reflections and glare. But they are also important to achieve vibrant colours and ensure your view isn’t too dark in particular conditions. At their most basic, the phrase ‘coated lenses’ simply means that one of the lenses has a coating. This will still be good, but not to the extent that ‘multi-coated’ will be. As the name suggests, ‘multi-coated’ tells the user that all lenses have at least one if not more layers of coating. This will ensure you are getting the highest quality image when you look through your binoculars. This term refers to how much of an area you’ll be able to see when you’re looking through the binoculars. This is normally spoken about in degrees, with a larger degree describing a wider field of view. If you are intending on using your binoculars to admire something static, such as architecture, the field of view probably isn’t terribly important to you. On the other hand, if you are interested in wildlife watching, it will be good to have a wider field of view that helps you to track the activity within the viewfinder more easily. This is especially true if you also have higher magnification. This is really important, as it affects how much light is let into the eyepiece. If you’re planning to use your binoculars in low lighting conditions, such as in early morning or late in the evening, you’ll definitely need a large objective lens diameter. This will enable you to enjoy a much brighter view, no matter how dark it is. 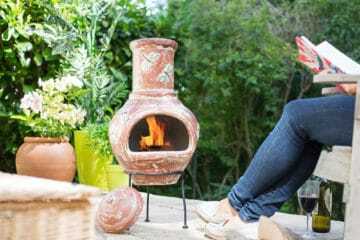 These features are crucial, especially if you’ll be spending a good amount of time outdoors all year round. While most binoculars can withstand being in the rain for a few minutes, very few can handle being consistently used in wet conditions. Because of this, if you’re going to be using this pair of binoculars in a location which is likely to be wet or has unpredictable weather like a whitewater adventure on an inflatable kayak or on a cruise out at sea, you should make sure they may be used in wet environments or underwater to specified depths. Furthermore, changeable temperatures and humidity conditions can cause the inside of your lenses to fog-up, obstructing your view. This is caused by moisture present inside the binoculars optical tubes condensing on the lenses. Many models include the use of nitrogen gas within the tubes, as well as o-rings to keep everything well sealed and moisture out. If you are likely to be going from a warm house straight out into cold air with your binoculars, it will be wise to buy a fogproof model. on hiking or birdwatching trips, you are likely to be carrying them with you for some time. Because of that, you might want to consider getting a pair which is relatively compact and lightweight. 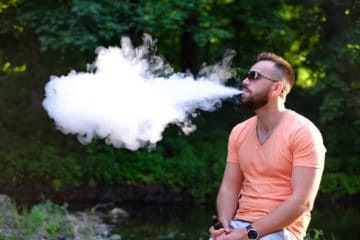 If you are planning to be less active, and would just want to sit back, relax and have a cold drink from your cool box while you gaze far away with your binoculars, you should still consider the weight. Whether or not your choice of binoculars may cause hand and arm fatigue over a longer period of time is important. If they are too heavy, it will be more difficult for you to maintain a steady hand and may require the use of an additional tripod. 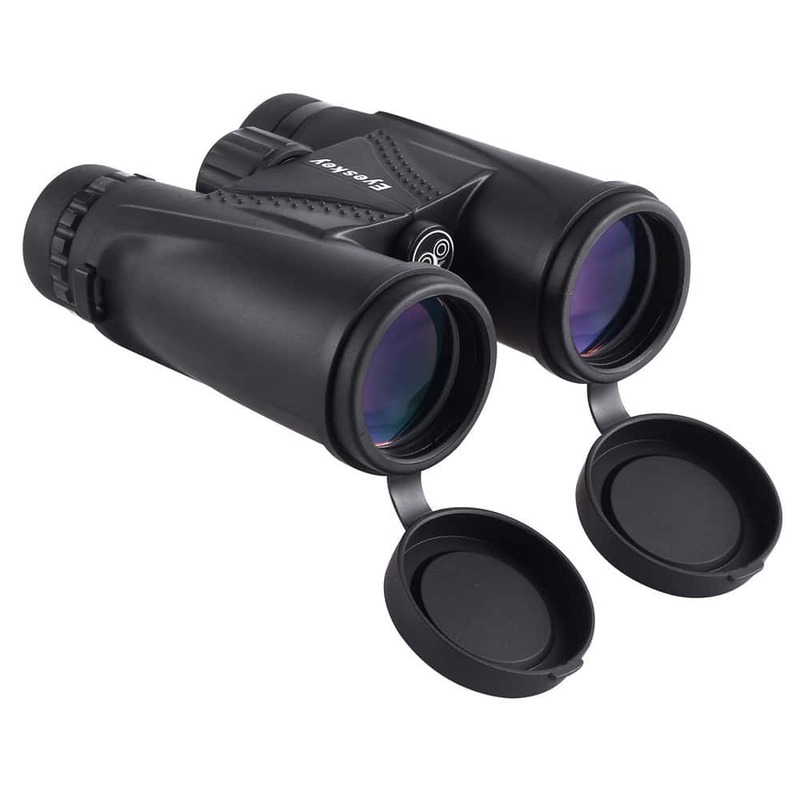 Each of the binocular reviews we have seen would be great choices for the outdoor enthusiast. However, if we had to choose a winner, it would most definitely be the Nikon Prostaff 7S 8×42. These lightweight binoculars certainly do not disappoint. We loved how they are able to produce beautiful, crisp images in very low lighting conditions, as well as in bright sunlight. So no matter what the time of day, or activity, you can be sure to enjoy a clear view. We are also very impressed by how well this pair of binoculars performed in difficult conditions. The tough, rugged outer casing, paired with waterproof and fogproof functionality means you can use them whatever the weather throws at you. 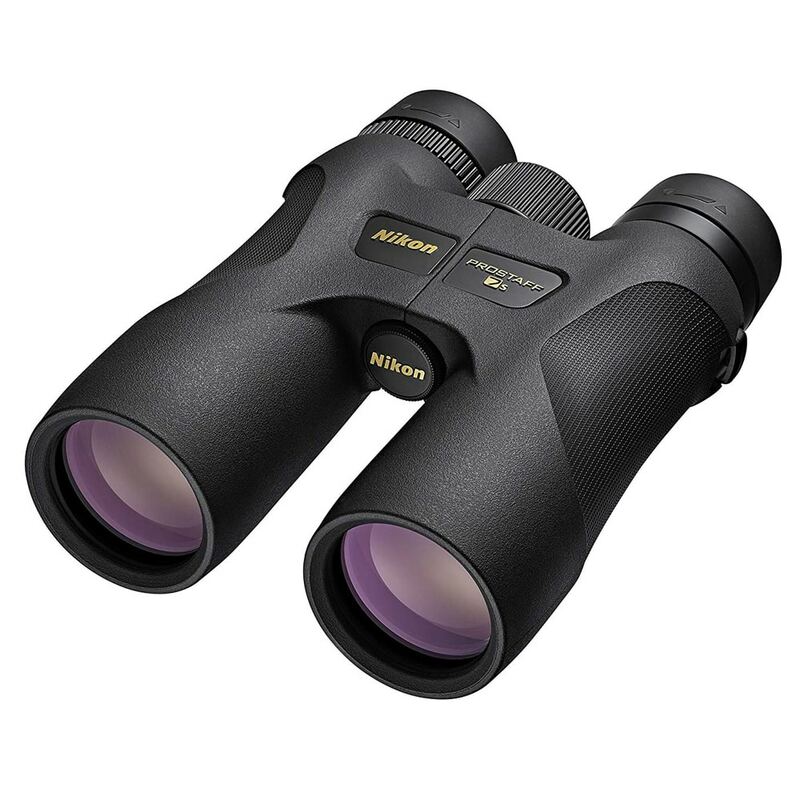 Overall, if you’re looking for a pair of tough, yet lightweight binoculars which can provide crisp, clear images in all conditions – the Nikon Prostaff 7S 8×42 are the best binoculars on the market.